Zota Mens Black Suede Buckle Monk Strap Slip On Trendy Dress Formal Lace Shoe! 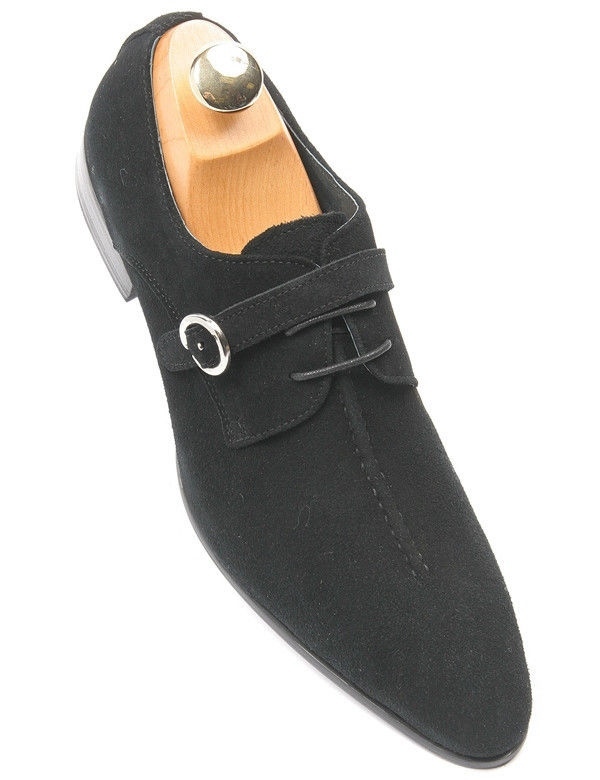 Every man needs a cool loafer in his wardrobe and this pair from Zota could easily be your go-to shoe. Rendered in soft black suede, it showcases a decorative seamline down the front. Multifunctional closure features a buckled strap and 3-eye lacing. Brought to you by ShopBigTime!